Save the most, but still receive the same high quality products and branding by ordering in bulk with our wholesale pricing. 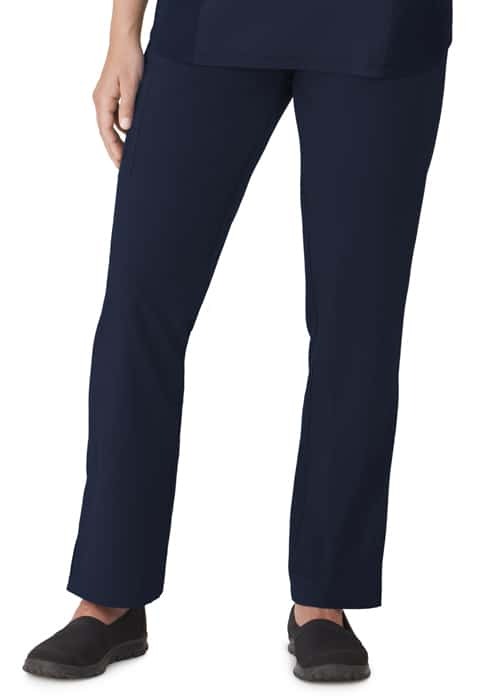 We offer discounts scaling with order size, on your uniforms, work wear or promotional items. Significant discounts are available over 100 units ordered. 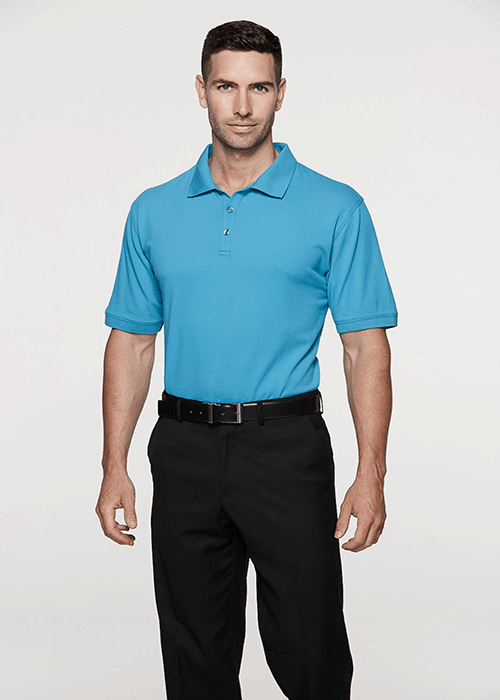 What Does Simply Uniforms Bulk Ordering Offer? 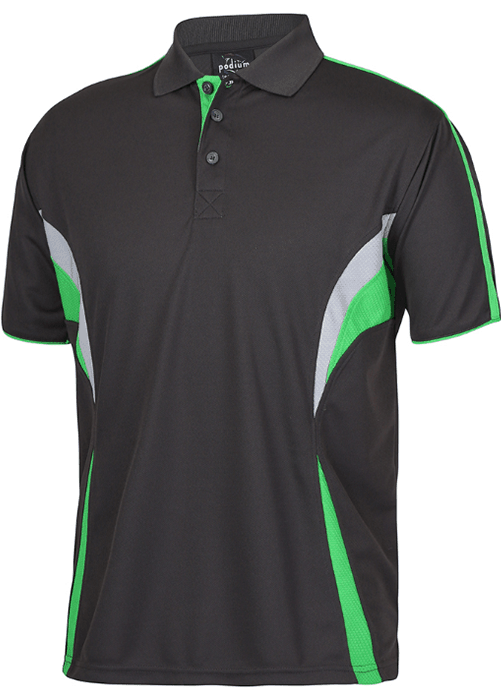 Make your uniforms represent your brand with your company logo, slogan & name on every garment. A direct contact available at the end of a phone call or email to discuss your order and ensure you’re up to date or have any questions answered. Take advantage of our fantastic catalogue of products from shirts, hi visibility gear, PPE, scrubs and more. All items are eligible for bulk purchase and volume ordering discounts. Or if you’re ready to discuss bulk ordering, contact us. Items are kept in stock in Australia for when you need a quick turnaround time. Items can be delivered in as little as 1-2 weeks. Stock items are held and decorated with your brand offshore, then shipped to Australia. This provides a saving on stock orders, but takes a little longer. Items are usually delivered in 3-4 weeks. Minimum quantities apply. Non-stock items are designed to your exact specifications, manufactured and decorated with your brand offshore, then shipped to Australia. 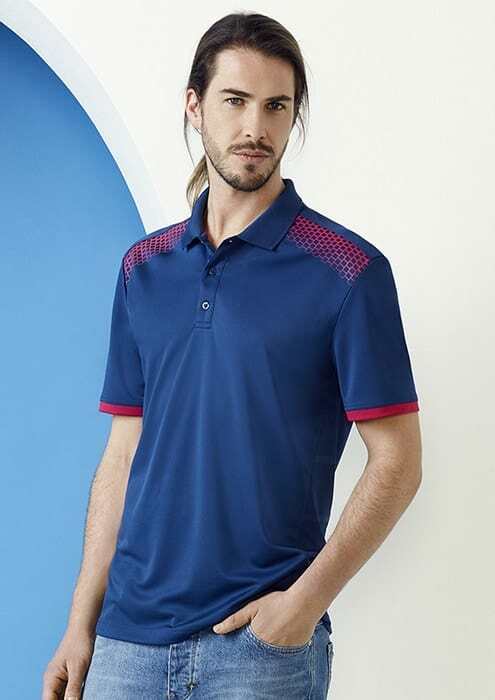 Savings are considerable and this method allows you to specify your exact requirements and ensure that your uniform is unique. Items are usually delivered in 8-10 weeks. Minimum quantities apply.